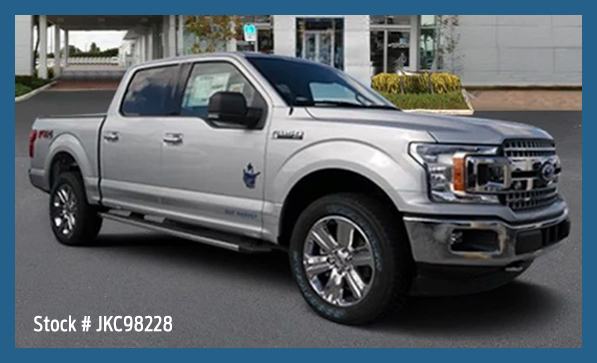 Pompano Ford in Pompano Beach, FL, serving Fort Lauderdale and Deerfield Beach, is proud to announce that we have two, limited-edition, Guy Harvey-branded Ford F-150 trucks. Each pickup sports Ford's new Premium Hard Roll-Up Bed Cover with the Guy Harvey logo, along with a Guy Harvey-designed custom bed mat. Other areas brandishing the Guy Harvey logo and badges include the interior, polished stainless steel sill plates, lower rocker graphics, custom embroidered floor mats, front doors, and rear tailgate. Shoppers who purchase this special edition are also eligible to receive a limited production commemorative print signed by Guy Harvey. 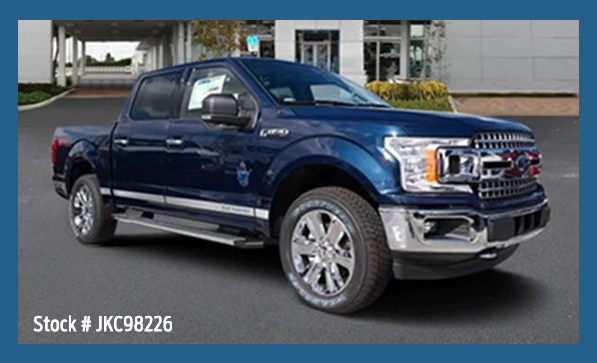 Come see this special edition 2018 Guy Harvey Ford F-150 for yourself at Pompano Ford, located at 2741 North Federal Highway!